Here I’m putting game list which is so costly in year remain 4th July. But those games are very cheaper or free to buy it for today. 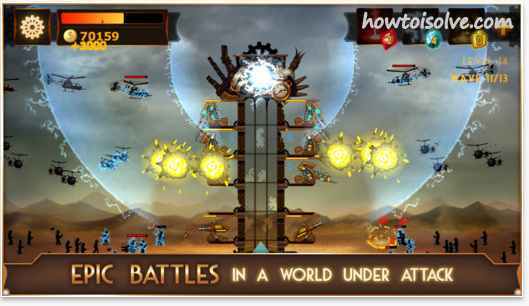 Apps Developers of the world are putting game on sale to celebrate of America’s Birthday. So, ready to play it for this weekend with Best game on July 4th. 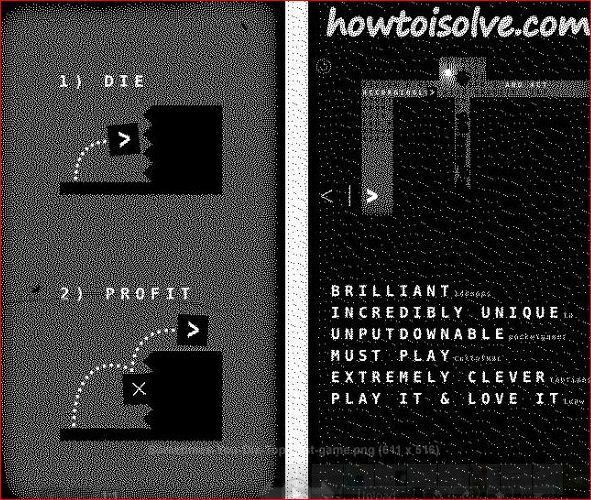 You can play this game on your iPhone, iPad and iPod touch. Offer price of the Games are putting in list. Today is awaiting days (July 4, 2014) to buy cheapest game for your iPhone, iPad and iPod touch in exclusive offer. More over game lovers finding these best game offer to buy on special day from list of Best Game on July 4th. So I listed some beautiful game to buy from iTunes and Apple store. So let’s celebrate this special day with enjoying best game that’s never sold on that price. 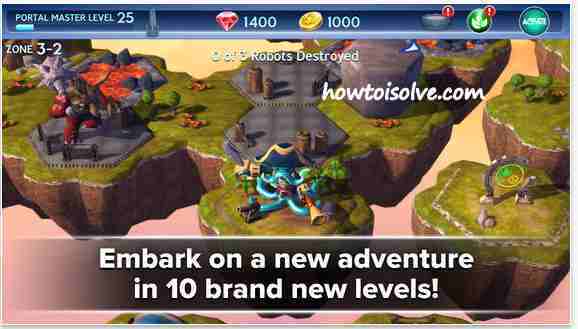 Skylanders Battlegrounds is free to install in your iDevice. 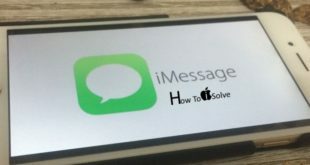 Supporting OS for this game is iOS 5.1 or later. Nozoku is free for July 4th, Offer is still alive on iTunes for this day only. You can enjoy this game in your iPhone and iPad. This mind game can play any age people. 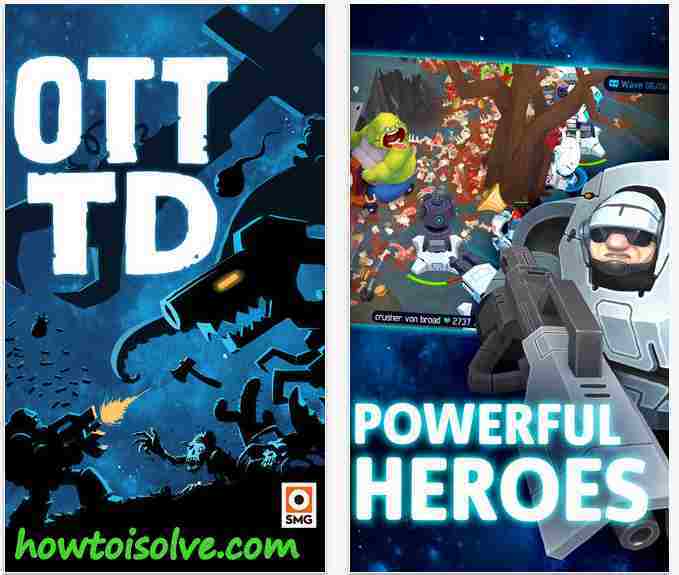 OTTTD, Best game on May 2014 nominated, you can buy it in offer price. So buy it and enjoy OTTTD game. 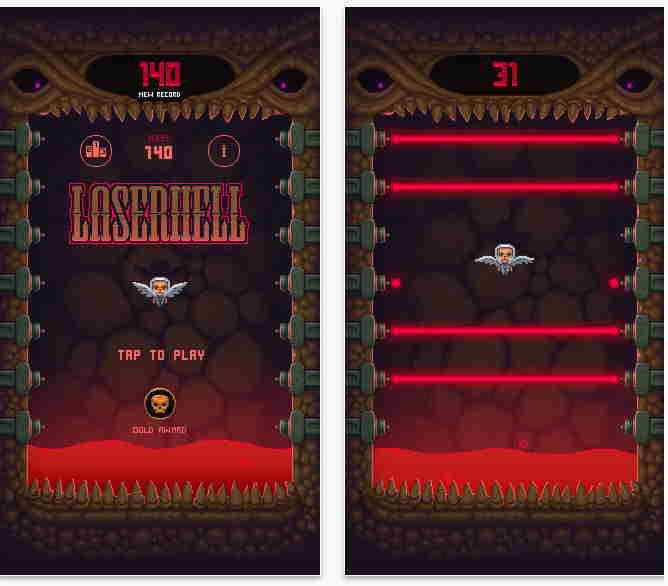 Laser Hell updated with anti-chat system auto save, Consume your time. Sometimes you die released 50% off on buy only for today. 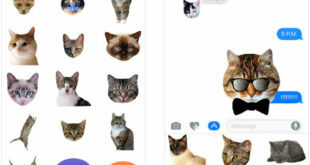 You can enjoy updated features in version 1.2, New chapter and awesome effect. Steampunk Tower, Best entertain game to play in small age. You can enjoy this game in your iPhone, iPad and iPod touch. 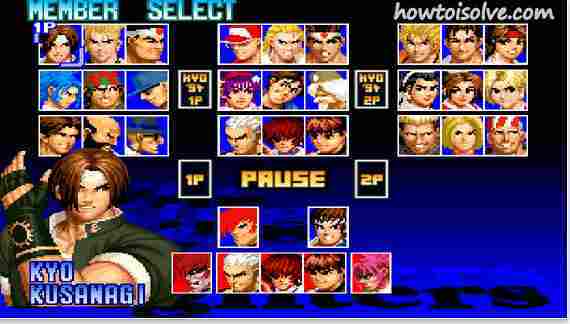 The king of fighters i 2012, gives $0.99 benefits on July 4th as offer price. You can buy it today to get this benefit only. 100 rogues, in new version with bug fixed give awesome entertainment. 100 Rougues gives offer for today only. 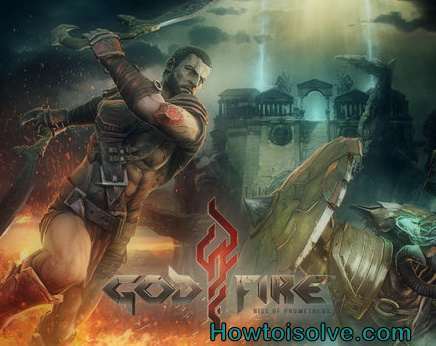 Godfire is a really free boxing coins game. Very wonderful game for boxing game players. Size of the game is 1.07 GB . Best game on July 4th to buy. 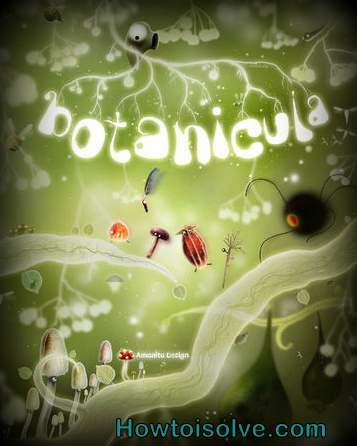 Botanicula is a nice for couple of game. Such a delightful, detailed, and immersive little world, with its own wacky style that makes it so unique. 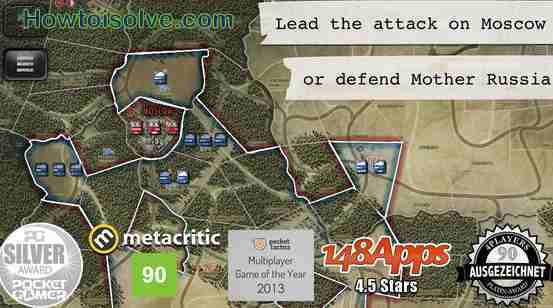 Battle of the Bulge is a must-have for everybody with an importance in historical war gaming. size of this game is 530 MB. 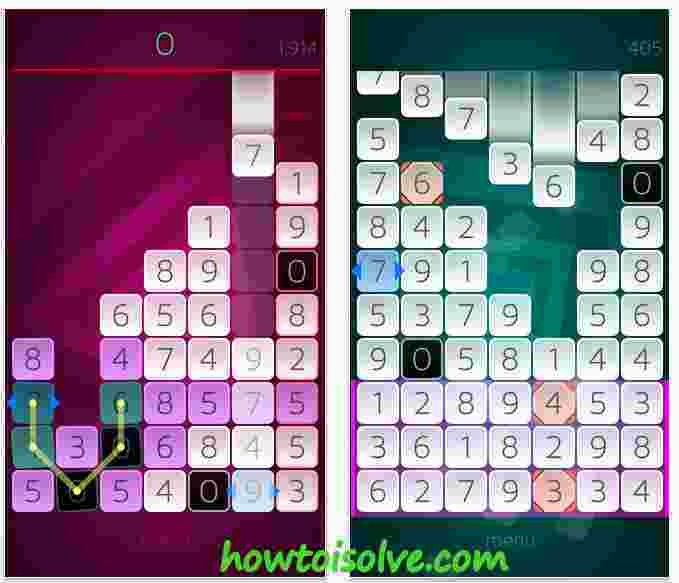 This game is developed by Shenandoah Studio. Size of the Game is 410 MB. 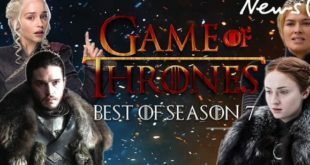 Best game for war game players .Because this is the extraordinary game war in the snow. 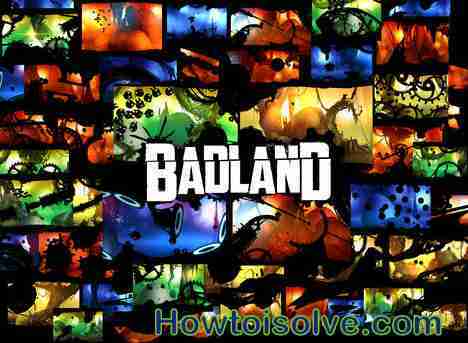 fly and continue to exist throughout the Game of the Year winning action exploit BADLAND. 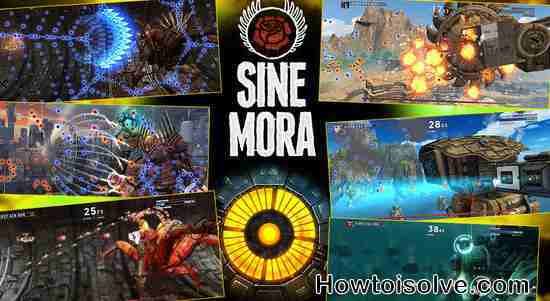 Sinemora is shoot ‘em up vido game. To buy sinemora game 50% off until 6th July. Don’t miss to share this with your friends, May be your friends finding these Best game on July 4th also. To get more offer keep touch with US! through email and Social page.